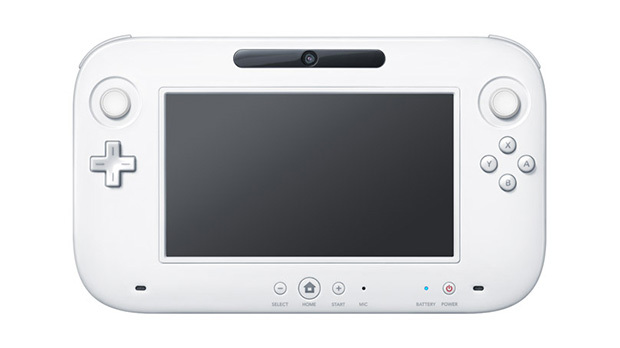 The Wii U system is Nintendo's next home console, it will be the successor to the Wii and use a new kind of controller. Not much is known about the actual specs of the console itself, however there is a lot of speculation. We don't post rumours or at least not here, so I will only post what specs are announced. 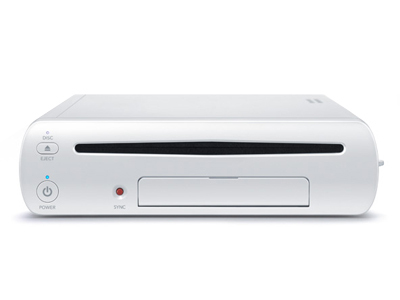 Wii U uses a custom optical disc that is similar to the PS3's BluRay, it holds upwards of 25gb and more. Probably the most talked about aspect of the Wii U, the controller along with having the ability to use all Wii controllers is a Tablet styled controller with a built in touch screen, it sports 2 analogue sticks a touch screen X,Y,A,B buttons L and R shoulders and two back triggers along with the start and select plus you get motion control, camera, microphone and a nifty stylus. You can stream the entire game to the controller and use it like your TV, instead of your TV. 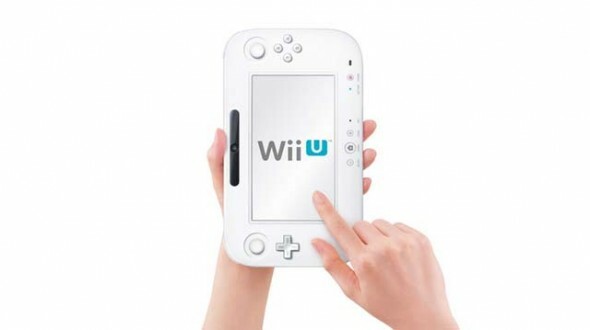 You can play your Wii U games on the controller only, sort of like a handheld. The controller has "NFC" or "Near Field Communications", this allows you to buy a product that has a microchip in it that has data for a Wii U game, app, etc and if that product is near the Wii U console it will send that data. 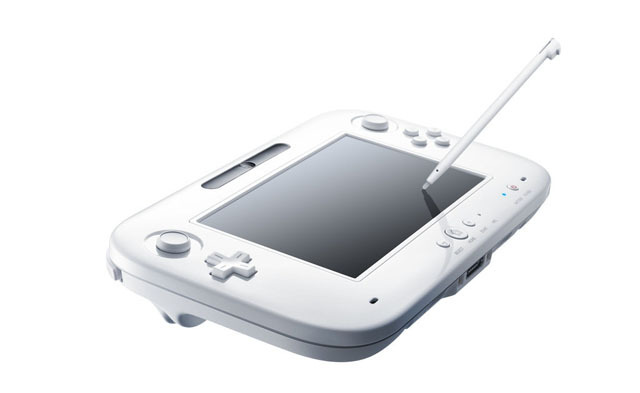 The tablet controllers screen can be used as a second screen during play much like the Nintendo 3DS. The Wii U is compatible will all Wii games and controllers, it is yet to be seen if it up-scales older Wii games into HD, time will tell. The Wii U is not compatible with any GameCube games or accessories, however you may see HD versions of GameCube games released online or at retail later on. 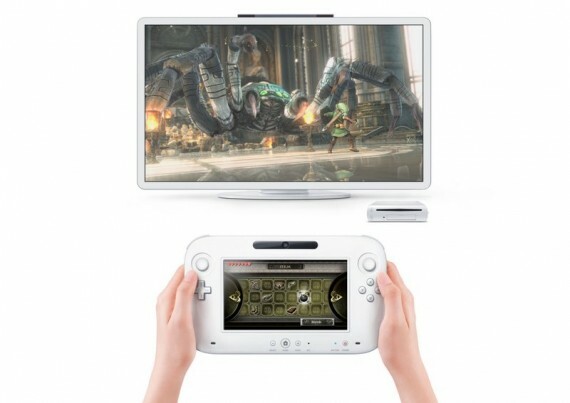 The Wii U is able to display pictures on the TV and on the Tablet Controller, Music and Movies (Divx) is not yet known.